Like e a wise man once said, waste your money and you’re only out of money, but waste your time and you’ve lost a part of your life. 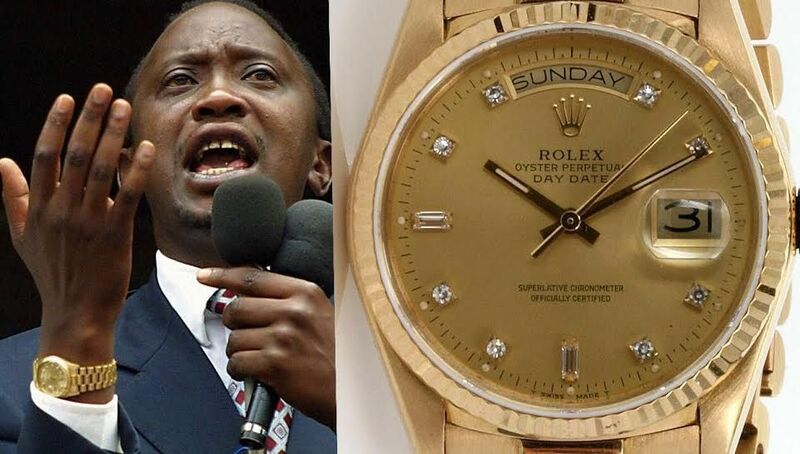 As such, keeping time is of utmost importance especially to a Head of State. 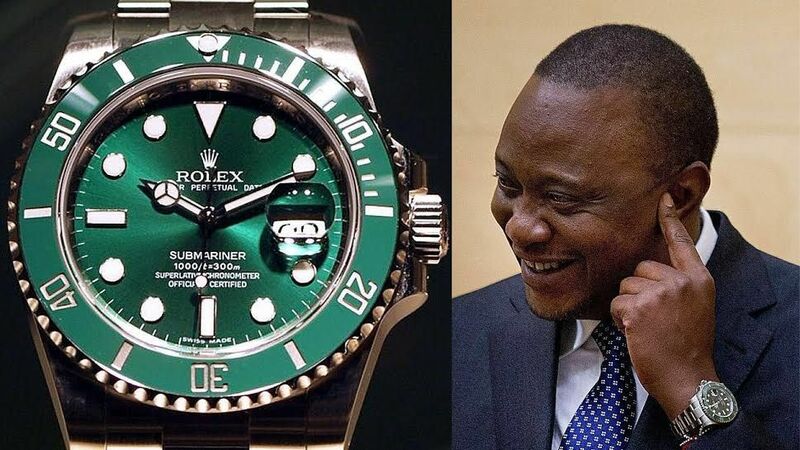 President Uhuru Kenyatta is one of Kenya’s high profile figures who is known to spot very expensive watches. 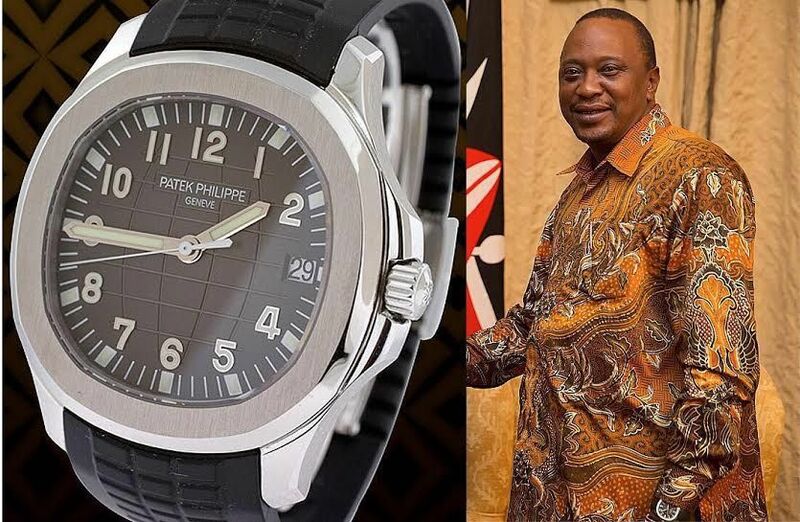 They said that time is money and Uhuru Kenyatta’s time is quite expensive. 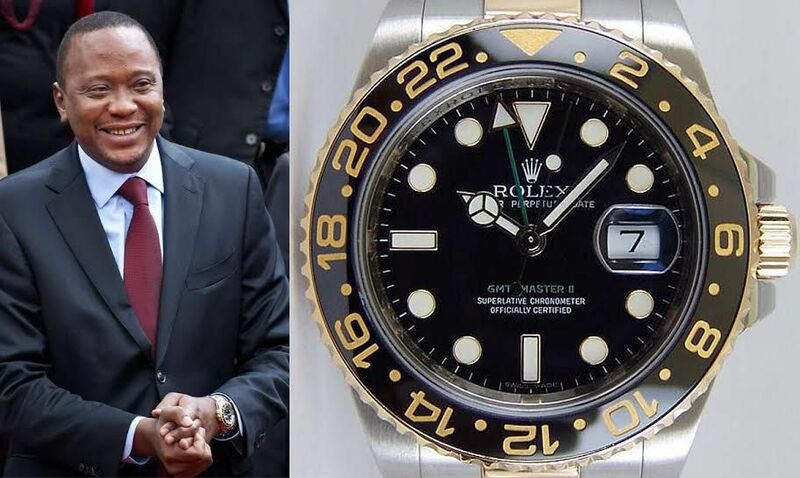 His collection includes 3 rolex watches, a Patek Phillipe Nautilus series, and a Audemars Piguet Royal Oak. 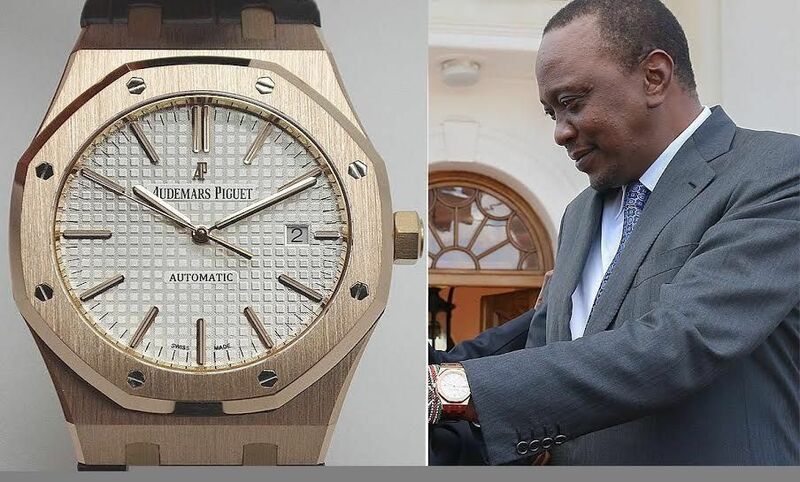 These are some of the timepieces he’s been spotted with and they amount to a whooping Sh13, 350,000.